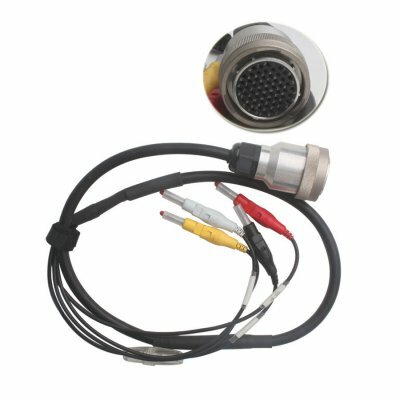 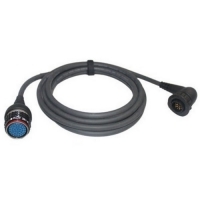 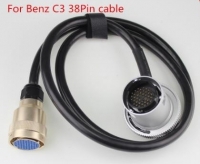 MB Star C3 4Pin cable for Mercedes C3 Multiplexer is C3 4pin cable to 38pin. 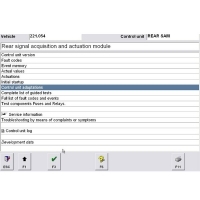 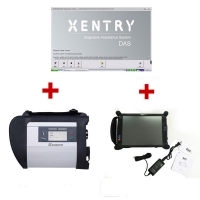 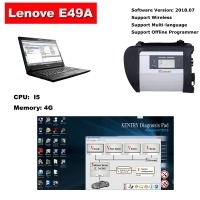 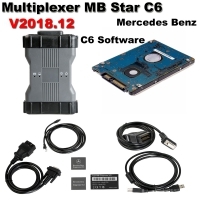 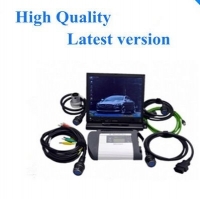 Mercedes C3 Multiplexer 4-Pin diagnostic cable need work with mb star c3 pro. 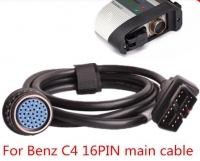 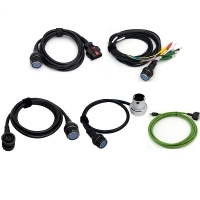 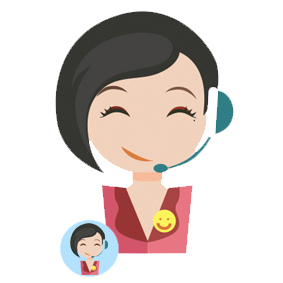 MB Star C3 Accessories 4-pin cable is Mercedes C3 Multiplexer spare part.